Hello I am a very proud owner of a red M reg imported Daihatsu Charade Detomaso 1.6 16v!! Ive had the car alittle over a year and it charms the pants of you. Its not a myth - there are 2 buttons inside (on the dashboard no less) to electronically wind up/down the suspension! Now, I was hoping to meet anyone with another Detomaso - I have not seen another in the country - and Ive looked! Please pass this on to anyone that will listen. I want advice, and to compare! Rare, rare - and the parts are a nightmare to find and EXPENSIVE! Buts its all for the love right? In the midlands!!! Very exciting news. I would very much like to be put in touch with these people - will that be through the owners club? I thought there would be a lot of Daihatsu Charade Detomaso in UK. 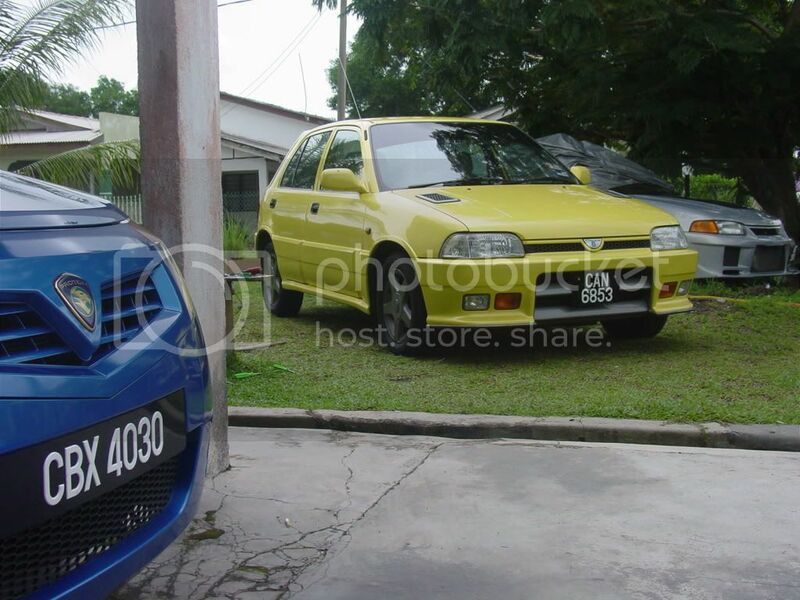 I'm from Malaysia and we do have Charade Espri G202 - the 4 door hatchback version with CB23 engine but never have the Detomaso version. What we do back here is, we imported the used car from japan in halfcuts and perform the transplant from the engine, wiring, interior, suspension, wheels, brakes and even the gorgeous bodykits. The parts also can be easily found here. hi zac - yes very rare! I have a deto maso 1.6 efi auto charade. Its got the kit, the recaros and the stickers (which are faded and look origional) and I'm just trying to figure out if its origional or not. It is an automatic with the efi engine. Any help on what to look for or what its worth with 50k on the clock? Hi all. 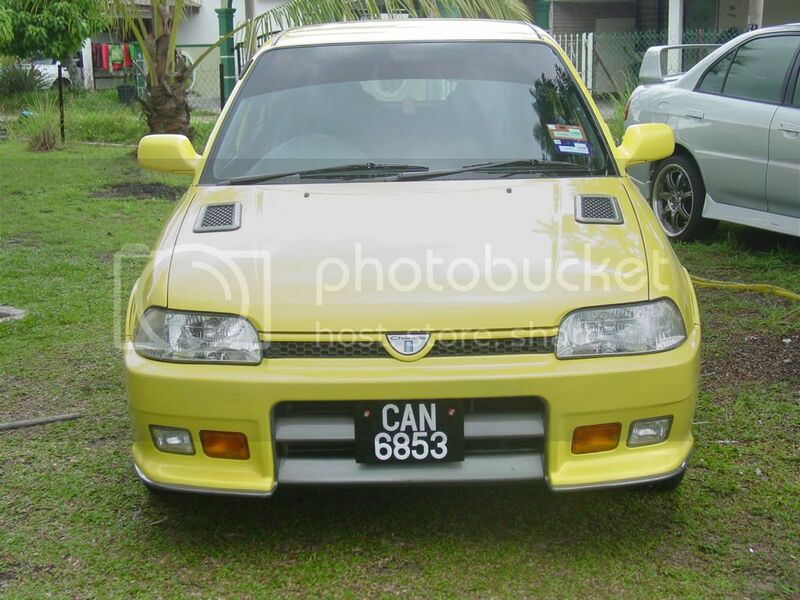 I'm just wondering if anyone knows if the Detomaso front bumper will fit on my 1997 Charade?